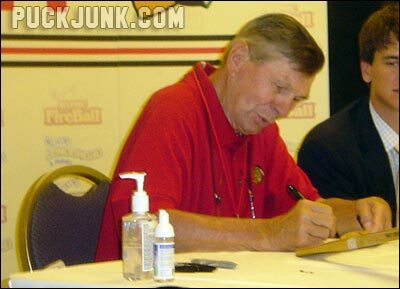 The Chicago Blackhawks lost a cherished member of their alumni on Tuesday when Stan Mikita died at age 78. 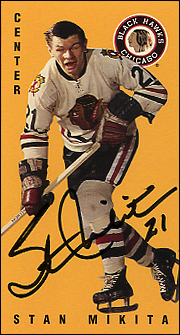 Mikita played 22 seasons in the NHL, all with the ‘Hawks, and was the team’s all-time leading scorer. 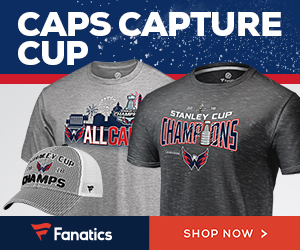 He helped the team win the Stanley Cup in 1961 and won numerous individual awards. 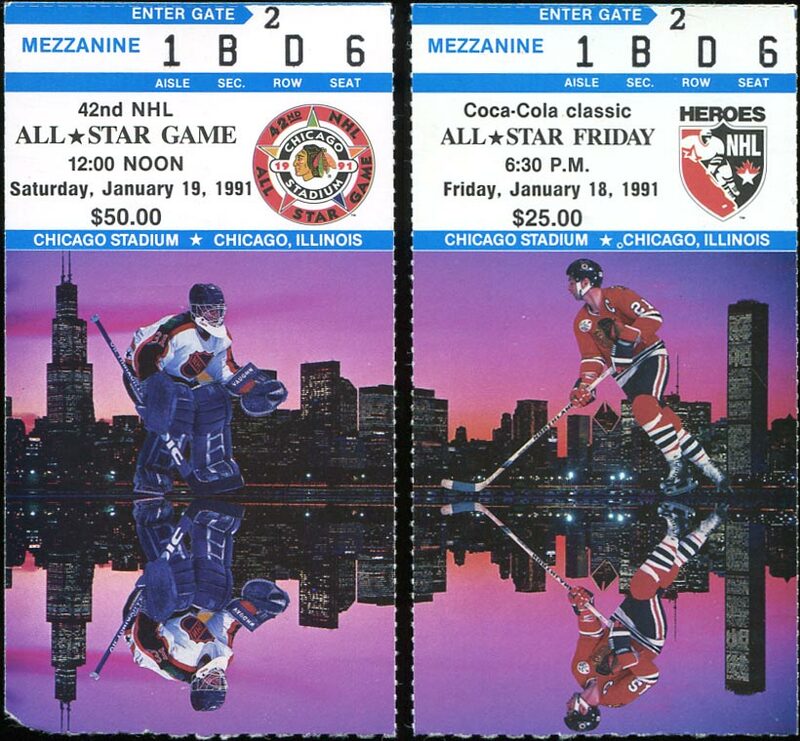 With the exception of a few alumni games, I never saw Stan Mikita play. He retired in 1980 and I started watching hockey in 1989. All my interactions with Mikita were not as a spectator, but just as a fan who admired what he accomplished. And Mikita was always good to us fans — even though the Blackhawks organization wasn’t always so good to him. 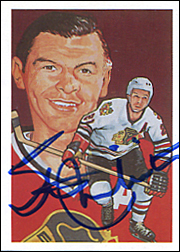 To put this in perspective, Mikita played his final years with the Blackhawks under Head Coach and General Manager Bob Pulford, who was an opponent of his in the 1960s and early 1970s. Pullford did not treat Mikita well as his player, and continued to treat Mikita and other Blackhawks alumni like Bobby Hull poorly when they retired. Pullford had a lot of influence over Blackhawks team owner Bill Wirtz, causing a rift between the Blackhawks and its two most iconic players. But Mikita never wavered in his commitment to the fans. Whenever there was a charity event in the early 1990s, I remember Mikita was always there, dutifully signing autographs. 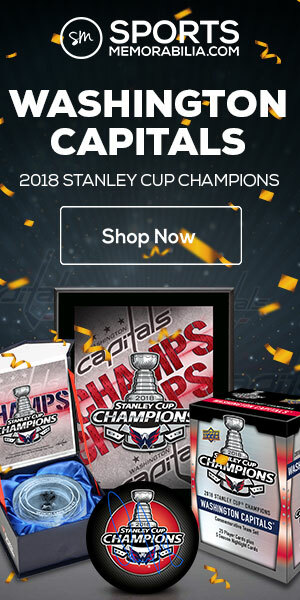 Not because of the Blackhawks — but because of the Blackhawks fans. Back then, adults who had followed the team for many more years than I were just in awe of Mikita; not only because they witnessed his playing career, but because Mikita didn’t let poor treatment from the Blackhawks’ front office discourage him. 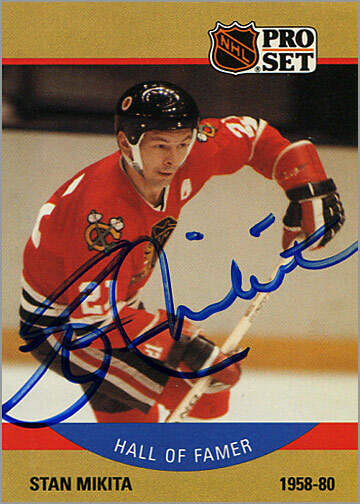 I remember Mikita at the Chicago Hockey Show in 1990, signing his forthcoming 1990-91 Pro Set trading card, plus anything else you asked him to autograph. Mikita took his time signing his name (as you can see), and there wasn’t a limit of how many things he would sign. The good old day. Throughout the 1990s, Mikita was always around for charity events, youth clinics, and such. By the 2000s, though, I honestly don’t remember the Blackhawks ever doing much that involved their alumni. They probably did, but the team was so indifferent towards its fans by then that most of us didn’t care. 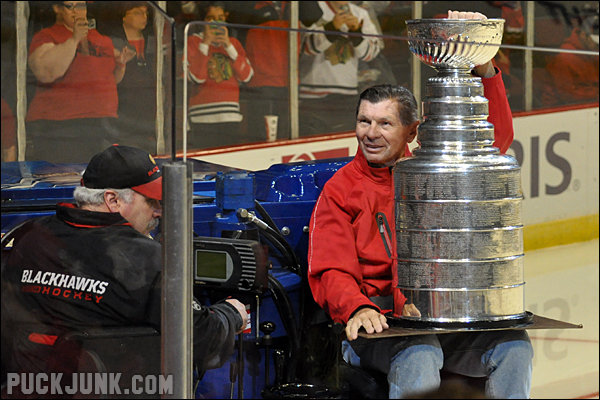 When W. Rockwell “Rocky” Wirtz inherited the Blackhawks in 2007, that all changed. 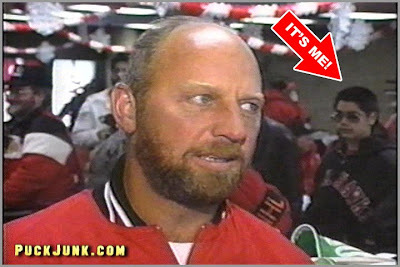 One of the first things Rocky did was get rid of Pullford, giving him a token job at an office many miles away from the United Center. Then, he brought Hull and Mikita back into the fold, hiring them as “Team Ambassadors” to appear at events, sign autographs, and honor them during several pregame ceremonies. Bronze statues of Hull and Mikita were built outside of the United Center in 2011. For the next several years, Mikita was a fixture at the Chicago Blackhawks Convention. At the first Convention in 2008, he was scheduled to sign autographs for 90 minutes. But the line for his autograph was so long that he stayed for an extra hour — because he wanted to. That’s how Mikita treated his fans. 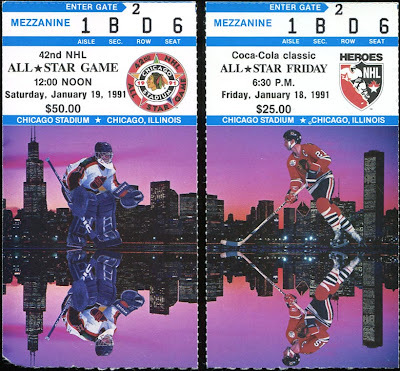 The next year, the number of fans who could get Mikita’s autograph were limited to those who won the opportunity on a “scratch-and-win” game card. I won, and Mikita’s autograph session was at 9 a.m. sharp on Sunday, the third day of the show. 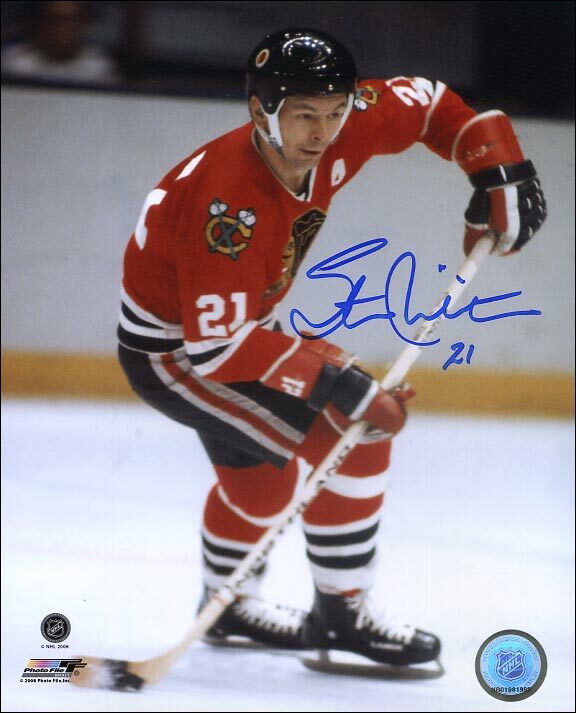 I decided to get this photo signed, since it was the same photo that was used on Mikita’s 1990-91 Pro Set card. He laughed. Mikita had a sense of humor. It was great that the Blackhawks were able to treat Mikita in his last decade as well as he treated Blackhawks fans for so many decades. Nice article Sal. It’s cool to read something from the viewpoint of a fan. Didn’t really know much of Stan besides the donut shop in Wayne’s World until I really started following the ‘Hawks in 2009. 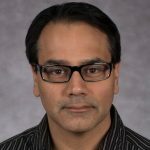 Awesome tribute article. I loved your exchange with him. Thats a side of players I feel we don’t often get to see unfortunately. Plus it really sums up what sort of person he was. He was definitely a player I respected. I never got to see him play (even on an old timers game which was a shame), but can appreciate the things he did for the sport and for the fans. In my opinion, he was one of those gentlemanly players who set the bar high for the preceding generations – a bar I hope stays up there in future years.